This beautiful love seat will be a stylish addition to your living room or family room. 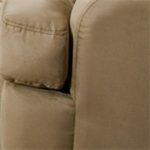 Plush high back cushions and deep box seat cushions are comfortable, framed by soft curved track arms. The love seat comes with four contrasting square throw pillows for extra coziness and flair. 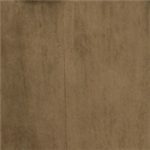 Square tapered wood legs are a sleek finishing touch. This beautiful love seat will complement your decor, and help you create a warm and sophisticated home. 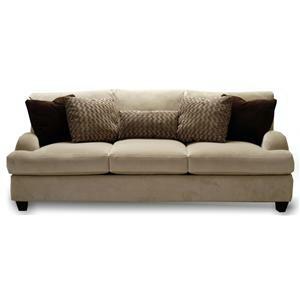 The 809 Casual Loveseat by Franklin is available in the area from FMG - Local Home Furnishing. The 809 Group will help you create a comfortable casual living room or family room with sophisticated style. The pieces have plush and cozy cushions, framed by over sized soft curved track arms. 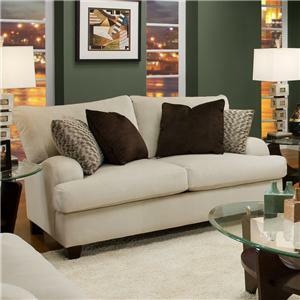 Contrasting throw pillows, and square tapered wood feet are classy details that really make these pieces pop. The 809 collection is a great option if you are looking for Casual furniture in the area. Arm Soft curved track arm. Leg or Skirt Square tapered legs. Browse other items in the 809 collection from FMG - Local Home Furnishing in the area.